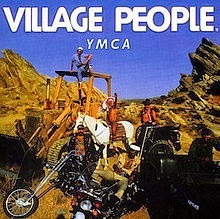 ORIGINAL SONG: "YMCA" Village People, 1978. PARODY COMPOSED: Giorgio Coniglio, April 2014. You can view the lyrics and commentary (without images or chords) displayed on a parody-lyrics website at AmIRight.com Post"R-I-C-E"
RICE is a mnemonic for 4 elements used to treat soft-tissue and other injuries. And your brittle bones so snappy. Or find ways to mobilize it (rest, raise, freeze, compress). You're gonna feel good with R-I-C-E, it's fun to heal good with R-I-C-E.
Short-term treatment will be the same. When you hang out at Physio. And a scan is more revealing. 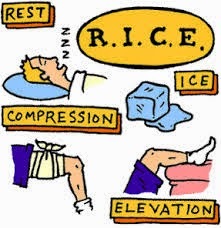 'long with RICE, then ambulation (rest, raise, freeze, compress). And it still is the modern mantra. He'll astound you, "it's unstable - good God!" 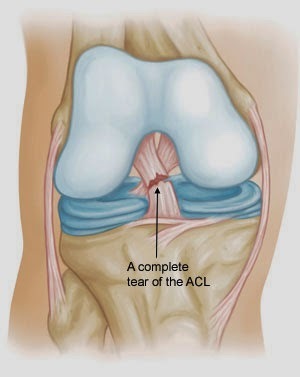 Hip or knee or shin needs fixing. Turn up volume, and just listen to him. You've just got to know this one thing (rest, raise, freeze, compress). it's fun to heal good with R-I-C-E.